One of the great things about the west coast of Florida is that you can always find a quiet secluded area to go kayaking even in the midst of a relatively crowded urban area. 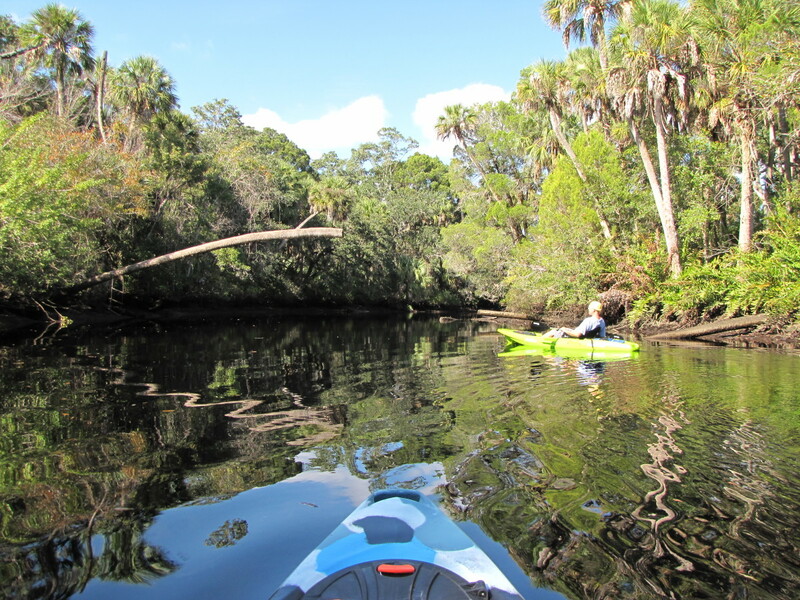 In our continuing effort to discover the best locations to kayak in the general Tampa area we recently found our way to the Pithlachascotee River, otherwise known as the Cotee River, in New Port Richey. For those of you not familiar with the central gulf coast of Florida, New Port Richey is located about 30 miles north of Tampa on the gulf coast in Pasco County. The community has a population of about 15,000 residents and is fairly densely populated. The Cotee River, while not particularly long, runs for approximately 23 miles from its source near Crews Lake through the Starkey Wilderness Park and the James E. Grey Preserve right through the heart of New Port Richey before entering into the Gulf of Mexico near Miller’s Bayou in Port Richey. While you can kayak or canoe through the populated sections of the lower Cotee River for this outing we headed inland to the peace and quiet of the James E. Grey Preserve. 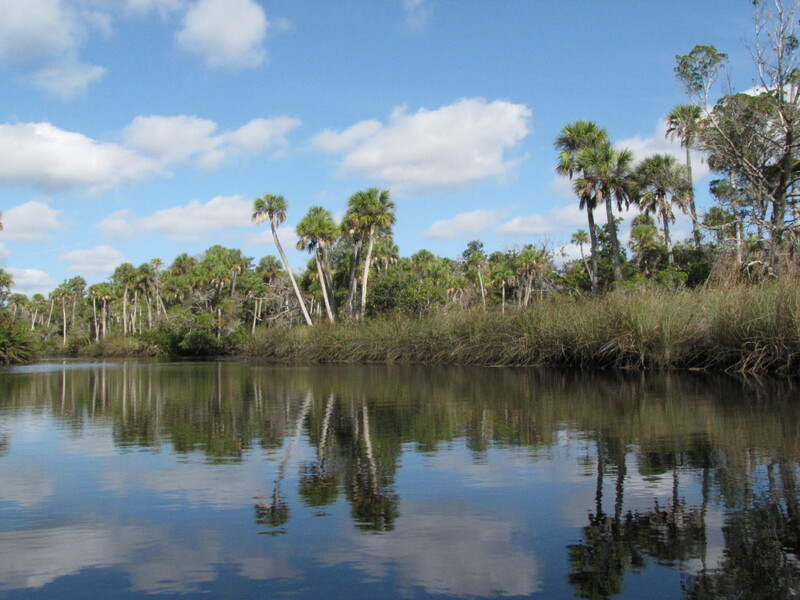 As one of the few remaining undisturbed areas in New Port Richey the Preserve makes for the perfect setting for a quiet afternoon on the Cotee River. 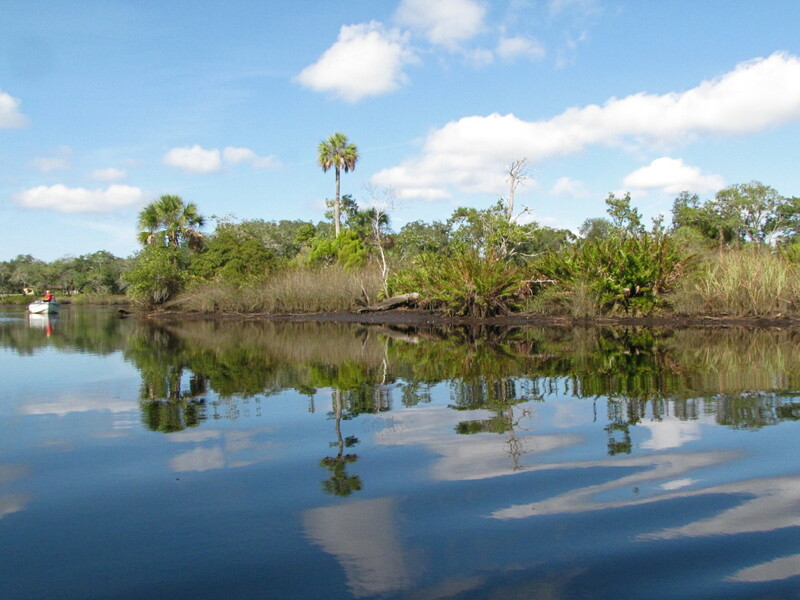 The James E. Grey Preserve encompasses over 80 acres of old Florida wilderness and was first established in 2003. It was extensively renovated in 2007 with the assistance of state grant money. 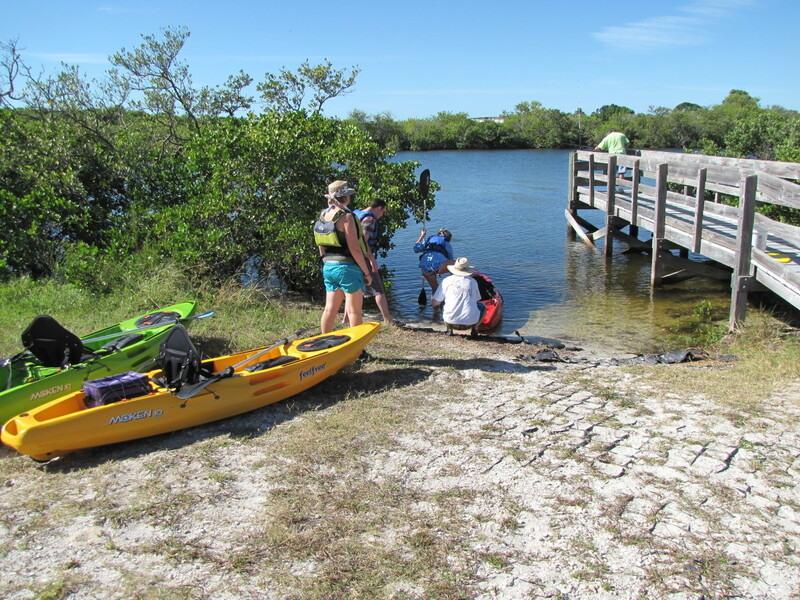 In addition to the kayak/canoe launch the park added three picnic areas, a covered pavilion, restroom facilities, a new parking lot and a beautiful boardwalk that takes visitors to a new fishing pier. The park also has over two miles of trails for hiking. Future plans call for the construction of an education center complete with a resident ranger although no timetable has been set for this future expansion. 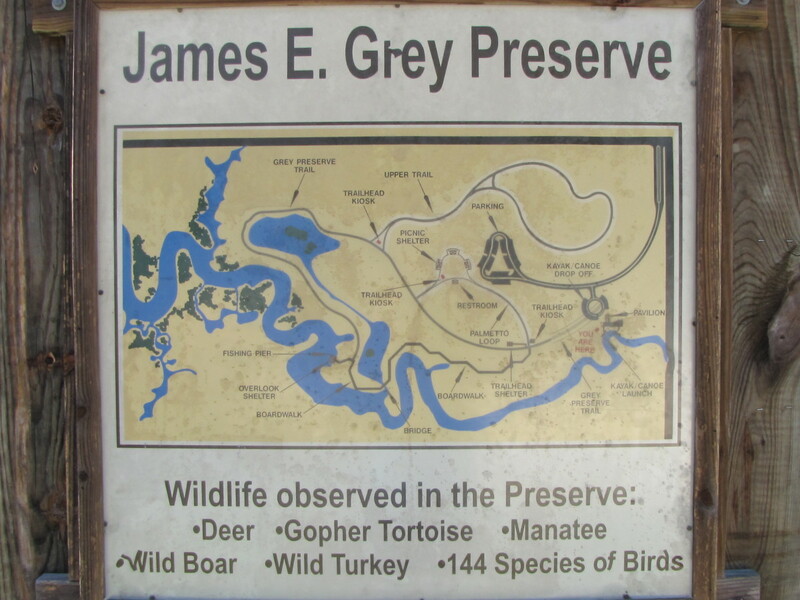 The James E. Grey Preserve is located off of Plathe Road, which runs off of Rowan Road in New Port Richey, Florida. So what can one expect while kayaking the Cotee River? If you depart from the launch at the James E. Grey Preserve and head down river you will follow the twisting turns of the Cotee River that is part of the Great Florida Birding Trail. 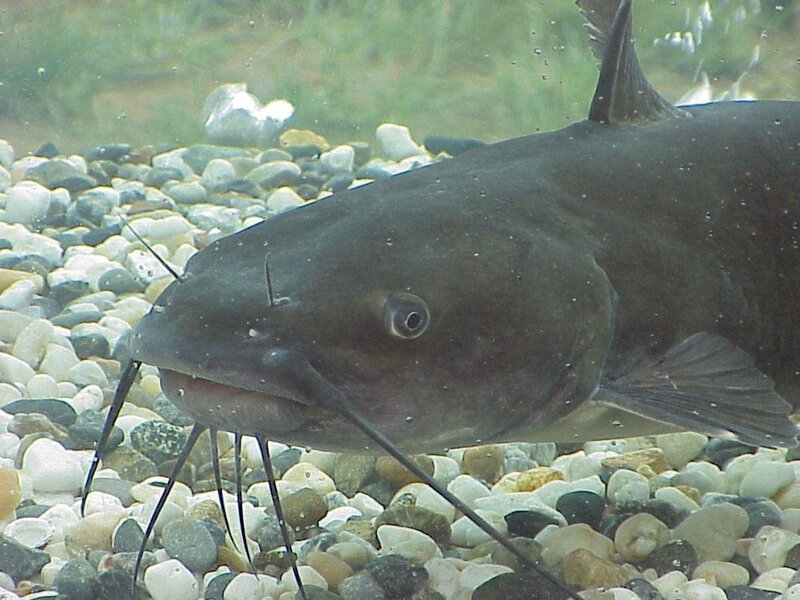 The river, depending on the season and water level, can be shallow in areas and the water is brackish and generally dark with sediment. The currents are mild in the Preserve but are apt to increase as you get closer to the gulf but should rarely be of concern. Along the way there is the possibility to see a variety of wildlife including wild boar, deer, manatee, turtles, alligators, and over 100 species of birds. Would you kayak or canoe in a river if you knew there were alligators there? On our leisurely trek down the Cotee River we saw a number of large turtles, a bald eagle circling overhead, turkey vultures, osprey, kingfisher, and a number of other water birds. The river narrows in sections through the Preserve and for the most part is bordered on both sides by thick forest and swampy areas. There are a number of overhanging trees and limbs, which in addition to providing some shade make for a very picturesque setting. And above all else, while in the heart of the James E. Grey Preserve you can hear nothing but the sounds of nature. After about a mile and a half or so heading down the river you will exit the Preserve and approach the Francis Avenue Park launch site. At this point the river widens and the scenery changes. You will now be paddling through a residential area with houses on both sides of the river, still scenic but in a different sense. You can turn around here and head back to the launch area where you started or you can continue down river toward Sims Park and then on to Nick’s Park and Miller's Bayou where the Cotee River empties into the Gulf of Mexico. This section of the Cotee River is apt to have more traffic as both of these parks have a boat ramp and this lends itself to more recreational boating. 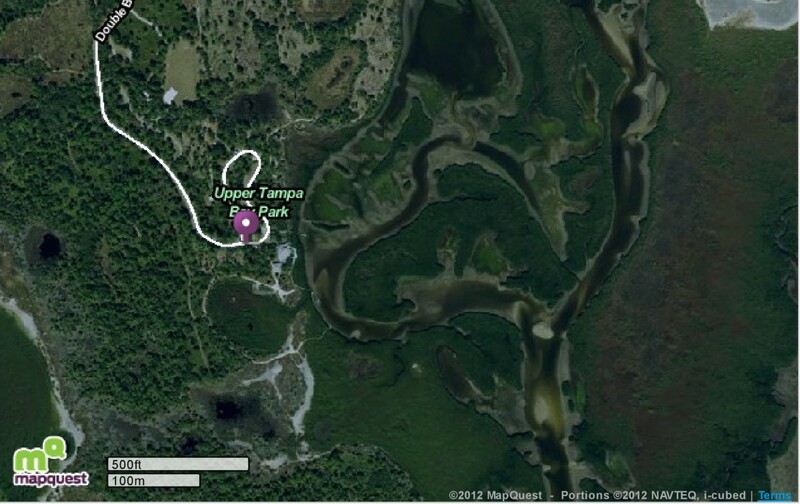 The total distance from the launch in the James E. Grey Preserve to Nick’s Park on the gulf is approximately six miles. For our trip we turned around shortly after leaving the James E. Grey Preserve and retraced our paddles back up the river to where we started. The entire trip took us approximately two and a half hours. I must say if you are familiar with the New Port Richey area then you will be pleasantly surprised at the wild and pristine nature of the Preserve, which is embedded in the midst of otherwise busy New Port Richey. It's nice to see that you can still experience the beauty and serenity of nature even in a busy urban setting. 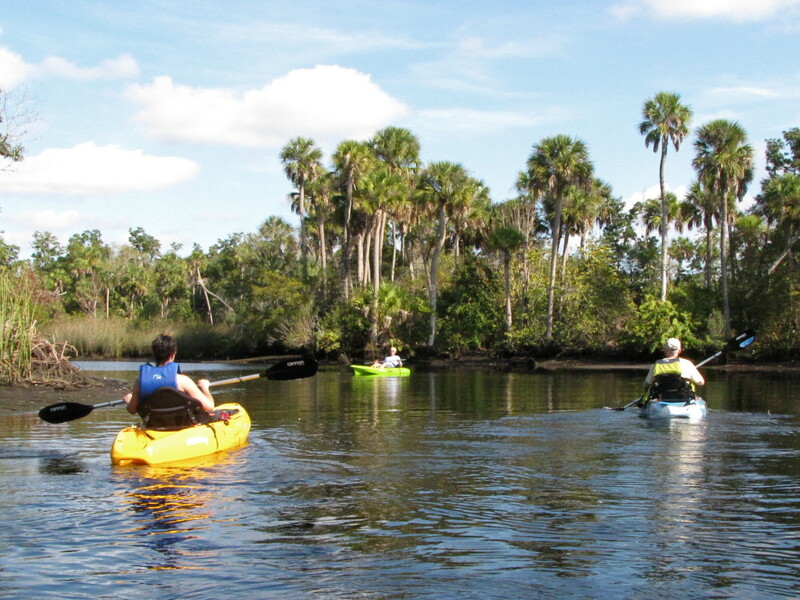 If your travel plans are taking you to the west central coast of Florida and you are looking for a kayak adventure check out the Cotee River and the James E. Grey Preserve. 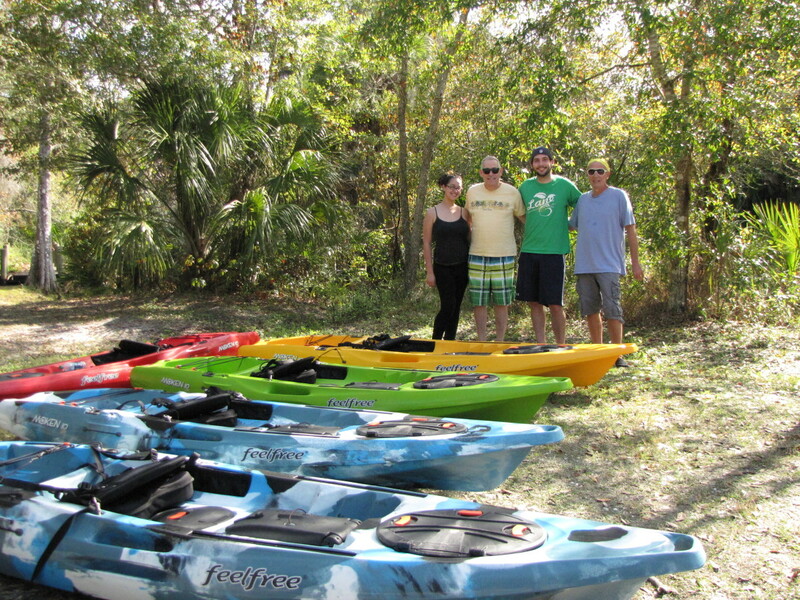 If you are visiting from outside of the area and you need to rent kayaks check out Gill Dawg’s, which offers rentals and self-guided tours on the Cotee River for a reasonable rate. 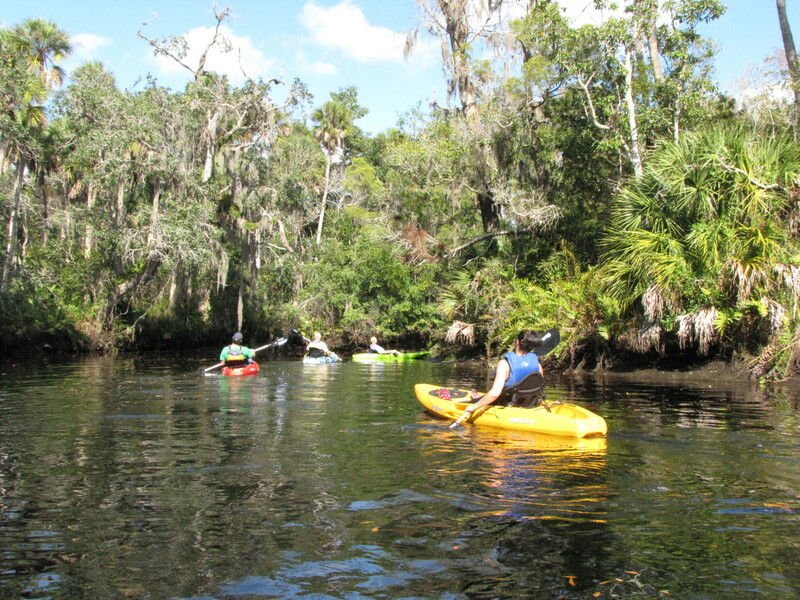 Other interesting and scenic locations in the Tampa area for a day of kayaking include the Weeki Wachee River located about twenty miles north of New Port Richey. 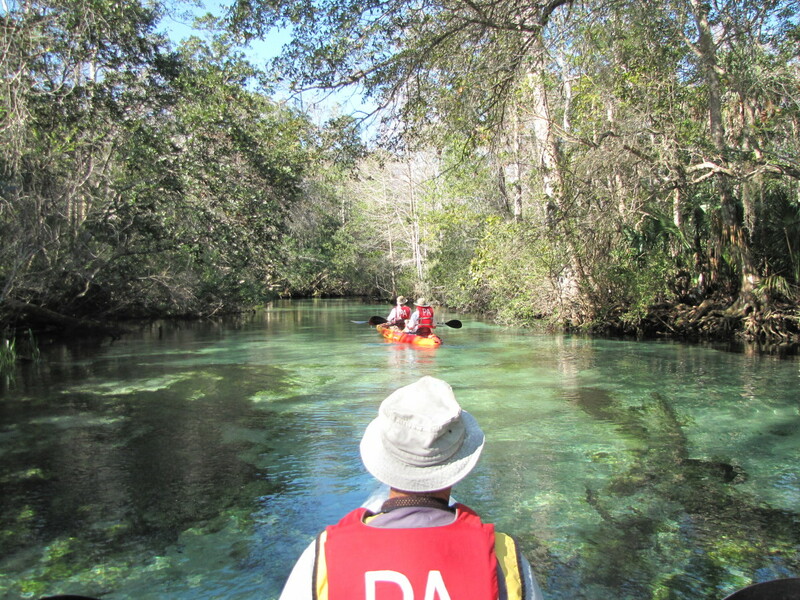 The Weeki Wachee River offers crystal clear spring fed water and is a favorite winter spot for manatees. 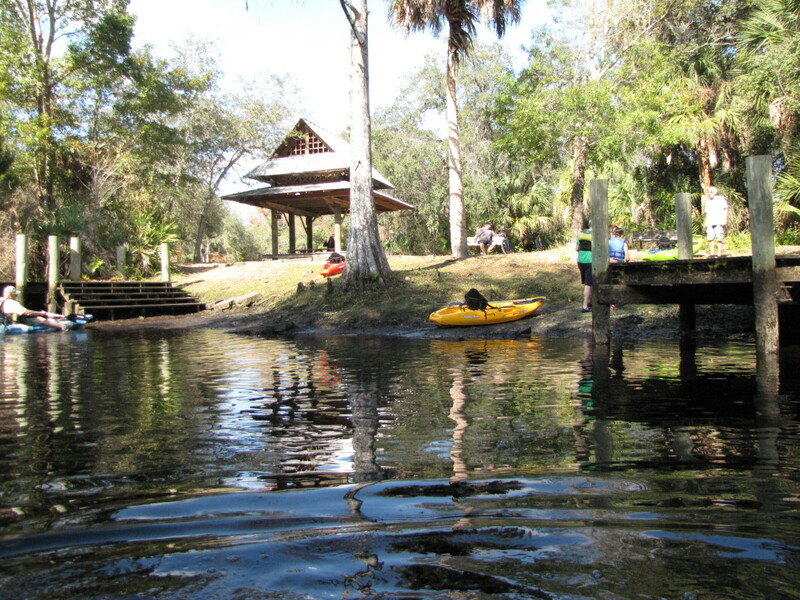 For a little more adventurous trip head southeast from New Port Richey to the Hillsborough River with outfitter Canoe Escape. Located on US 301 in Thonotosassa just fifteen miles north of Tampa and forty miles from New Port Richey you’ll see an amazing variety of wildlife on your trip down the Hillsborough River. Thanks Robert. There are just so many great spots to kayak in Florida. Whenever we are down there we try to hit a new spot. Hopefully you are successful in getting out more this year. Thanks so much for stopping by. Have a great week. What a great place to Kayak. 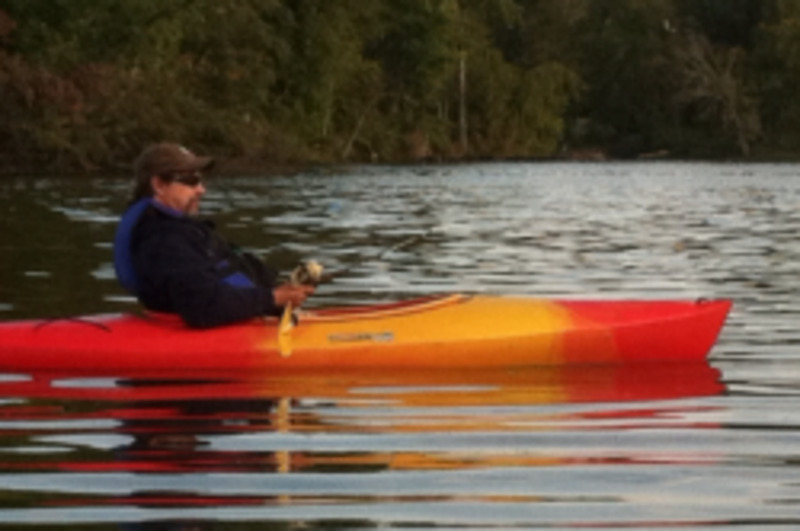 We are planning on doing more kayaking this year. We have some great areas just east of us on the Indian River. Great article as always. Blessings. Hi thumbi7. Thank you. This section of the Cotee River is both beautiful and peaceful. We really had an enjoyable time. Thanks for the vote, share, etc.. Have a great day. Hi Rebekah. Wonderful, so glad that you got to enjoy the "jungle" with your granddaughter, Clara. If you know of any other hidden gems in the area I would love to hear about them. I look forward to seeing the photo. Have a great day. Hey Bill, thanks again for this hub. I took my little granddaughter to the preserve yesterday and it was delightful. We followed the wooden bridge through the Florida 'jungle', as she called it, and enjoyed the beauty of this quiet, serene, relatively hidden gem only minutes from my home. I'll post a photo on the feed along with how I found this park! It will be a status update. Thanks!! Clara loved it and we found the playground at the end of our exploration hike. Hi Glimmer. Thank you. Whenever we are visiting in Florida we try to find someplace new to go kayaking. There certainly are a lot of options there. Thanks for stopping by, have a great weekend. Oh boy Bill this looks wonderful. We enjoy kayaking but it's not nearly as exotic in NW PA as it is in Florida! I'm ready to go. Now if I could only convince my husband and daughter (she'd be ready to go anytime). Hi Sheila. You should give it a try sometime. It's very peaceful and relaxing especially when you are out in the wilderness away from humanity. The gators are there but we certainly respect their domain and they graciously leave us alone. Thanks so much for the pin. Mohave a wonderful day. Hi Flourish. Thank you. It seems like we kayak more when on vacation than when we are home. Not sure why that is? More free time I suppose. The thought of gators does concern my wife but we have never had an issue despite seeing a fair number of them while kayaking over the years. We leave them alone and they return the favor :). Thank you for the vote, pin, etc. Have a great week. This sounds like a wonderful trip! 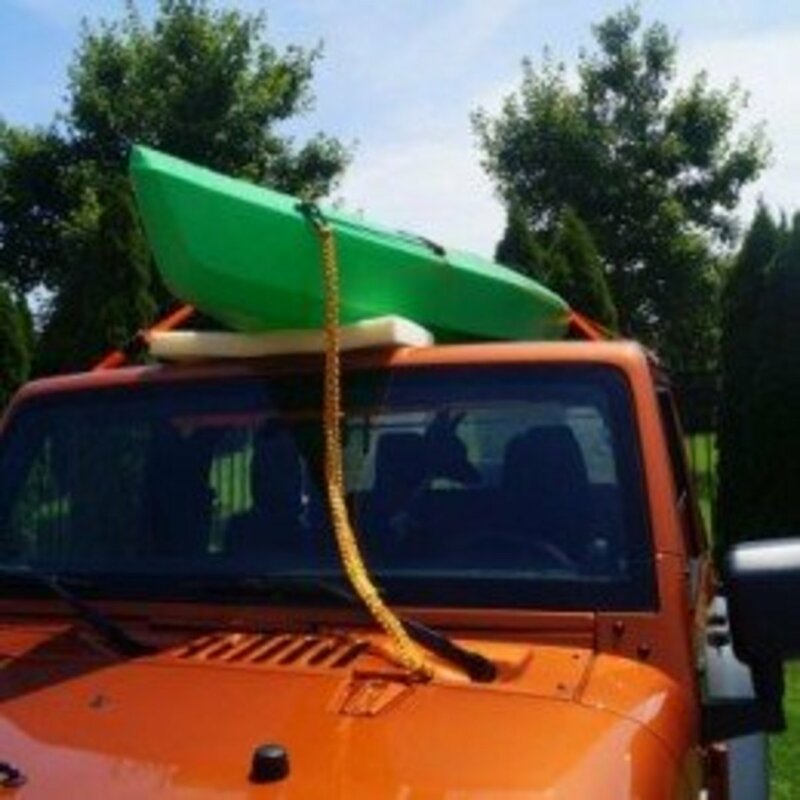 I have never gone kayaking before but I think I would really enjoy it. I think I would be a little concerned about the alligators though. Pinning this to my "places I would like to visit" board. You never know when I might find myself in this area and I would definitely want to go here! Hi Rebekah. Sounds like you had a great walk. I am very much looking forward to our next visit and Starkey Park will be at the top of my list. It's so cold up here right now that sunny Florida sure sounds great at the moment. Thank you so much for the great tips. It's a wonderful area with great parks, beaches and all these hidden gems. Hey Bill, I made it to the park on Sunday and was amazed at what was at the end of that bumpy, dirt road! We walked around for a while and I took some photos on one of the kayak docks, but I didn't make it directly into the preserve when I saw the signs prohibiting dogs. Since it is a wildlife sanctuary, domestic animals are not allowed. Yogi loved what he was able to explore. I'll go again this weekend. It's so close to my home. I'm happy to have finally found it. It also has a new playground. When you're down here again, you must explore Starkey Park. It is beautiful, and very large. There are numerous trails including a bike/jogging paved trail. Windows are open tonight, it's lovely here. Hi Johan. Yes, the Swanee River is north of where we were and I believe it runs into Georgia also. I'm sure it was beautiful. We'll have to add it to our list of places to visit. Nice to see you here and a happy new year to you. Hi Lisa. Glad you enjoyed the hub. My in-laws live in New Port Richey so we visit there often, small world indeed. Wish I were there now with the cold weather here :). Great Article! We canoed on the Swanee River in 2009 during our road trip around the USA and Florida does offer great places to visit. Great hub! Made me a little homesick since I used to live in Spring Hill. My best friend lives in New Port Richey...so it is indeed a small world. Great photos! I look forward to reading more of your hubs. May the new year bring you many wonderful things. Hi Linda. Thank You. This really is a hidden gem in NPR. We've been visiting there for years and just recently discovered it. Makes me wonder what other gems are out there that we haven't discovered yet. 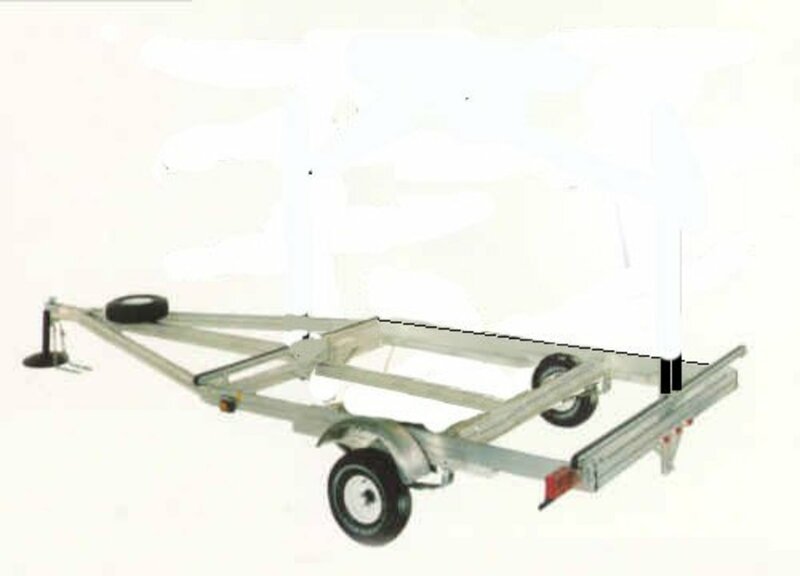 Something for the next trip perhaps. This sounds like a great place to go kayaking, Bill. I'm always impressed when city planners leave some unspoiled areas in a city. Thanks for sharing this useful and interesting guide and the lovely photos. I hope to visit Florida some day. Hi Rebekah. Thank you. We have not yet made it to the Starkey Wilderness Park but it's on my radar for our next visit. There really are a number of these hidden gems in the area and we enjoy searching them out on our visits. It's a beautiful area. Hope you had a nice walk and a happy 2015 to you also. Wonderful hub. Now you are in my home territory. This area of New Port Richey is still a hidden gem. I've never kayaked the Cottee, but this looks so peaceful. On the east side of Plathe Road (from Rowan), the river winds behind the trees and people use the area for swimming during the summer. I see that you mention Starkey Wilderness Park. Have you hiked through this beautiful Park? It's one of my favorite places to walk. As you have mentioned about kayaking the Cottee, while hiking the Starkey trails, it is absolutely quiet except the sounds of nature. You've inspired me again about my own area. It looks like a perfect day to take my dog for a nature walk in the Preserve. Have a happy 2015! Hi Blossom. Thank you, glad you enjoyed the hub. I would imagine you have a fair number of great spots for kayaking in Australia. Thanks so much for stopping by. Kayaking can be such fun. I have never done it where you discuss in this hub, but I love the photos and the whole hub is interesting and well written. Hi Mary. Thank you. It was a nice break from the cold weather but we are back here now freezing our butts off. Glad you enjoyed the trip, have a great weekend. Hi Bill. We love to hit the water in kayaks whenever we get the chance and there are numerous possibilities in the Tampa/New Port Richey area. Would love to have you join us sometime. Enjoy the weekend and go Pats and Seahawks. I always love your travel hubs Bill. They are filled with information and really beautiful pictures. I'm sure anyone heading down to New Port Richey will be checking this out, with or without a kayak. I would so be with you on this trip, Bill. I do a lot of kayaking in Puget Sound and just love it. Thanks for taking us along on a great trip, and have a wonderful weekend. Hi Adam. Thanks for coming with us, we had a blast. I tried to enlarge the eagle photos but he was just too high and they just weren't clear enough after enlarging. Hope all is well in Georgia. Hi Barb. Always looking for something new and exciting to do there in New Port Richey. You'll have to join us for our next adventure. Melissa and I had a blast, Dad. Great article, but it's too bad our eagle didn't come in for a close-up. Thanks for sharing Bill. You always seem to find the best spots to visit. This is going on my to do list next visit to New Port Richey. 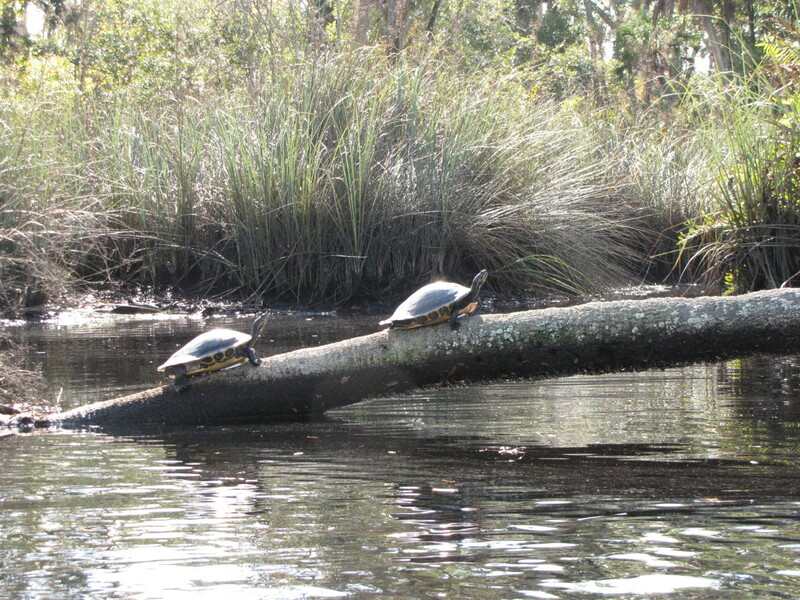 I love the cute turtles on the log picture. You sure made the best out of your Christmas/New Years vacation.